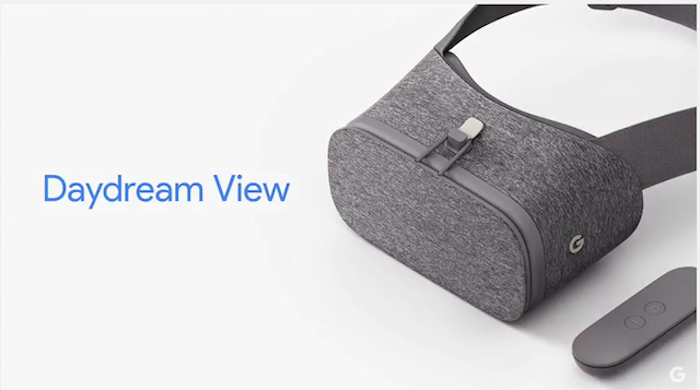 A few days ago, Google unveiled its first Daydream virtual reality headset called the Daydream View. It is different from some of its competitors that are already available, because Google wanted it to feel more like an piece of clothing and not a clunky device. That is why the headset is made out of fabric instead of hard plastic. Well, Google has now given us the list of VR titles that will arrive after the headset is released next month. The company has updated its Daydream View page to show 30 titles which are in development and will eventually be released after the headset starts shipping. You can check out the entire list on Google’s Daydream View blog. Also, be aware that you won’t be able to use just any Android smartphone with this handset. It will only work with those that are compatible with Google’s Daydream VR platform. The only two phones that work with this handset at the moment are the Pixel and Pixel XL from Google. In fact, Google is giving out Daydream View headsets as a pre-order incentive to Pixel customers. It hasn’t provided a release date for the headset yet, but did say during the announcement that it costs $79 and will be released in November. At least we know it has some titles.